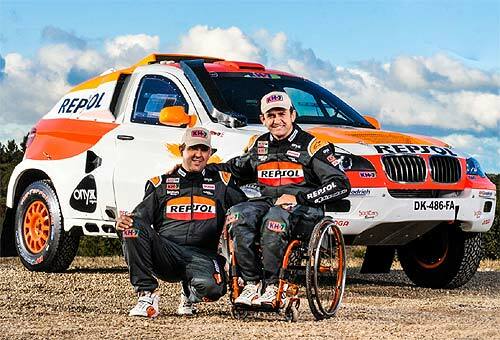 The stories behind Dakar-competitors are not often normal. 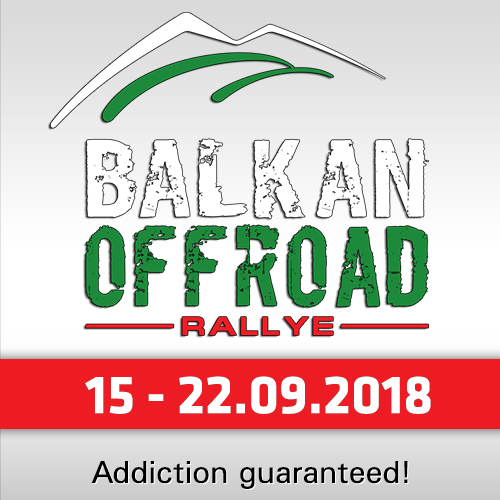 We don´t mean competing in rallyraid is naturally different like for example playing boules - we mean, that most of the motorsport-adventurers have a interesting story to tell about their lifes. This is especially also case for the Spaniard Isidre Esteve, former Enduro-expert and upcoming Dakar-talent in the bikes, finishing 4th in 2001 and 2005, fighting in front with today´s race-director Marc Coma. On 24th of March 2007, everything changed in Esteve´s life. In the Spanish Baja Almanzora (Almeria), Esteve crashed badly after hitting a rock in a dry riverbed. He sustained a serious spinal cord injury and relies on a wheelchair. 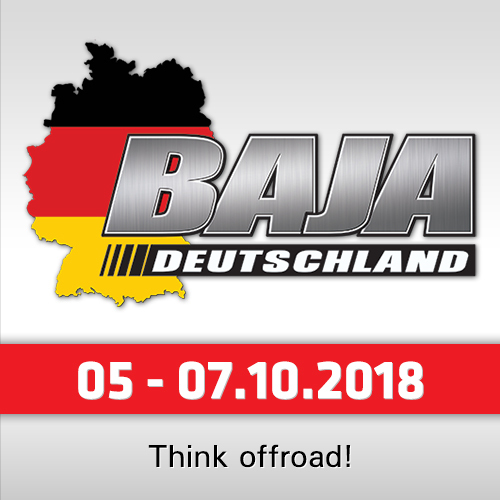 His career on bikes was finally over - but not his Dakar career. In 2009 he was back in a special prepared Ssangyong Kyron. 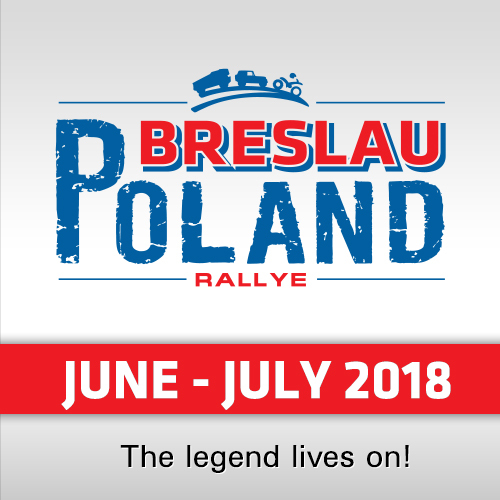 Eight years later in 2017 he returned to the Dakar with a Mitsubishi Pajero and the coverage of the main sponsors Repsol and KH-7, achieving a 35th place in the overall ranking and 4th in his category. "Before we kicked off the Dakar 2017, we wouldn’t even have dreamed of finishing in this position," Esteve said after the rally. "The truth is, generally speaking, things have gone well for us. We didn’t encounter any serious problems, the team’s mood has been fantastic, and from a physical point of view, we’ve endured the race’s difficulties well." In June 2017 he presented his project for the Dakar 2018 Rally - "Isidre Esteve Repsol Rally Team" - and debuted with a new Sodicars Racing BV6 prototype from France, first in the Baja Spain Aragon and later in the Oilibya Morocco Rally. "It is the most ambitious project since I decided to rejoin cars in 2009," the Spaniard reported. "My goal is to achieve in cars what I did on motorbikes." About his new rallycar he said: "Driving this kind of machine really motivates me. I feel like I'm starting a new chapter with a truly competitive automobile. Now I know that I can be truly competitive, something that until now had not been possible." The chance has come for him to drive the closest thing to an first-level-car. The Sodicar BV6 prototype has a powerful 3-litre, 335-hp BMW biturbo diesel engine with a tubular frame and sequential transmission. The most obvious component within the driver's reach is the adapted steering wheel. To compensate for Esteve´s reduced mobility, this element has to control not just the steering but also the accelerator, clutch, and brakes. To incorporate these functions, the wheel has extra rings that act as pedals. Competition and getting back to normal are two goals that define Isidre Esteve, who splits his daily work between his sports training and managing a foundation created in his name. Whose main objective is to improve the quality of life of people with physical disabilities or reduced mobility, always maintaining a link with the world of sports. "There should be a place that acts as a bridge between rehabilitation and everyday life," Isidre Esteve said. "What we do here is show people that physical activity gives them a much easier way to get back to everyday life."